MXR's GT-OD Overdrive pedal offers everything you want from an overdrive - like warmth and smoothness - without adversely changing your tone. The controls are easy to manage and make it incredibly easy to find the tone you're looking for. Within the GT-OD you've got access to everything from classic rhythm tones with excellent clarity - there'll be no muddiness here! For leads, you'll get harmonically-rich tones that sustain for days. 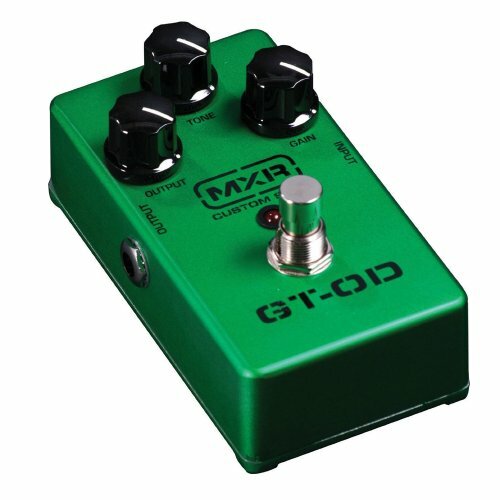 This is one of the most responsive overdrives you'll find - and the GT-OD is only from MXR!